A hiker’s guide to the lesser-known peaks of the Catskill 100 Highest. 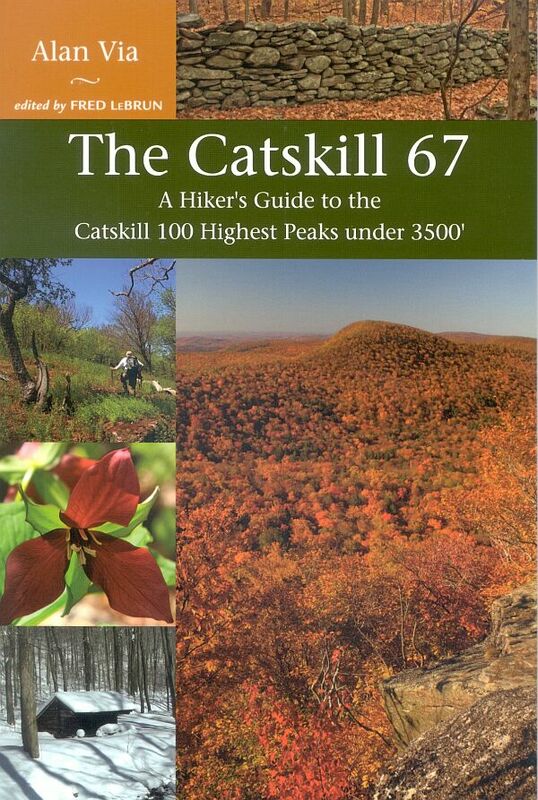 Alan Via provides a wealth of information on a previously overlooked group of peaks: the Catskill 67. 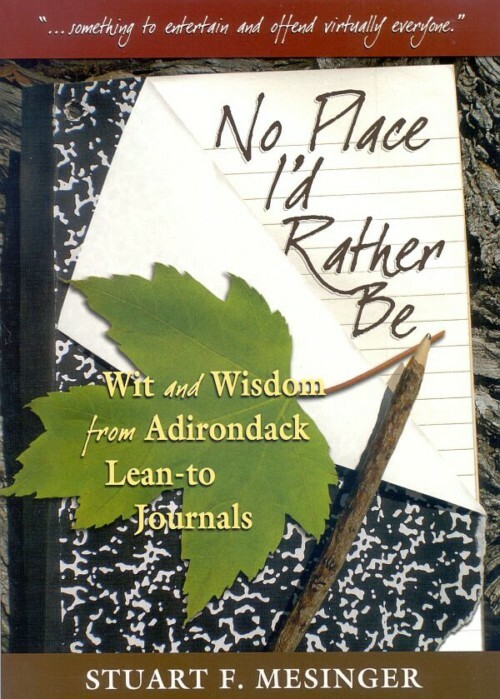 In this hiker’s guide to the lesser-known peaks of the Catskill 100 Highest, Via provides routes to the summits–on trails, woods roads, or bushwhacks–with keen observations and a wry sense of humor. 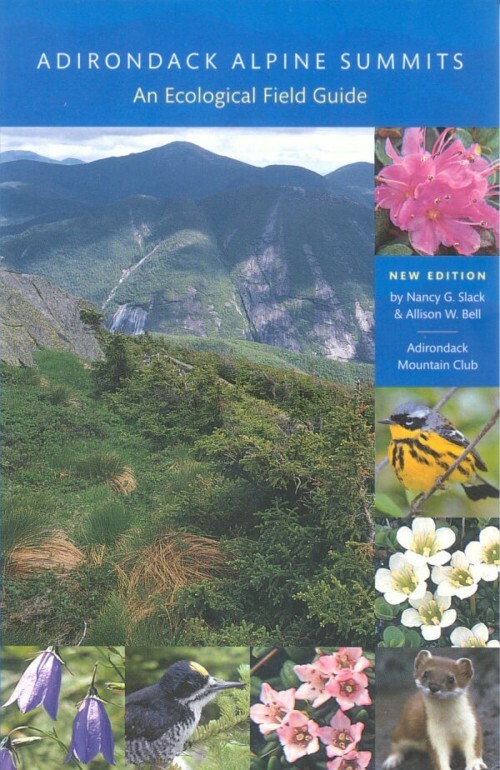 Complete with nine regional maps, four-color images, GPS coordinates for trailheads and difficult road intersections, and a large-format, comprehensive map of the Catskill 100 Highest region. Peaks are rated for view, interest, difficulty, and bushwhack. Page maps, mileages, and difficulty ratings. By Alan Via. 1st ed. 6′ x 9′, 192 pages. Softcover. Member price $17.56.